It’s cool enough that Japan’s getting an anime series based on Capcom’s incredibly stylish video game Viewtiful Joe, which I have praised on many an occasion as the best side-scrolling fighting game since the golden age of Mega Man. But word is that after the 52-episode Japanese run that begins in October, there will be an English release bound for Europe and the United States, though there is as yet no word on whether or not Canadian networks will pick it up. I have never been much of an anime fan myself aside from “The Origin of O-Ren” and the occasional Miyazaki, but I’ve seen the tremendous potential for such a project since I saw the anime Viewtiful Joe commercials that promoted the first game. While most video games, perhaps all of them, are butchered in the transition to television – anyone remember the atrocious Legend of Zelda episodes every Friday in the Super Mario Bros. Super Show starring Captain Lou Albano? – bringing VJ to television could work out a whole lot better. The entire game is already a tribute to manga art and popular film in general; and as I already mentioned, the existing commercials are a testament to the kind of quality we could expect. 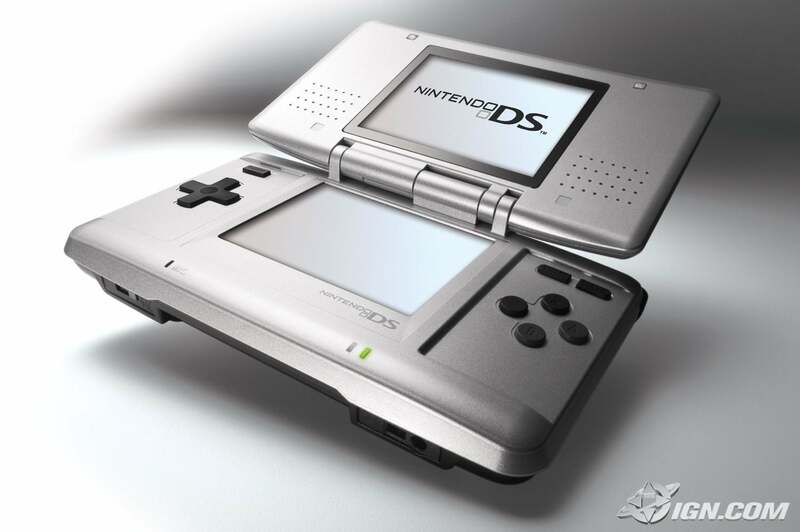 On another note related to stylishness in the video game industry, check out this new glamour photo of the Nintendo DS, easily the best picture of it released so far. It tweaks the last design overhaul and resolves the one reservation I had about the colour contrast, since the plasticky black is now closer to the charcoal grey that took the PC industry by storm a few years ago. (This was possibly not a design change at all, but just something revealed by a higher-resolution photograph done under better lighting.) Also note how the DS logo is now emblazoned just beneath the touchscreen. For those of you wondering about what in the blazes happened to the headline above my piece in today’s Gateway, it has been corrected for the online version. So that’s what it was supposed to read; I had my bets placed on “By-elections are exposé of Council’s weaknesses” with an omitted accent and “of”. Guess I was wrong. Previous: Demos meaning "people", kratos meaning "big guy with sword"